Looking for private in-home or in-studio Method Acting classes? Our Marina del Rey teachers are ready to get you started. Find your teacher today! I work in the industry for more than 10 years. I have my own production company since 2005. I directed movies as well so I know both sides very well. I in general use method acting when I prepare a project and or shoot a movie. 1 to 4 hours intensive of just myself and you OR you, myself, and your scene partner. (never any more actors in one session than is requested, so attention is individualized and hence the actor can progress faster). (For Coaching) A pre-planned Coaching session based on Script, audition sides, and/or pre discussed areas that said actor wants to focus on. 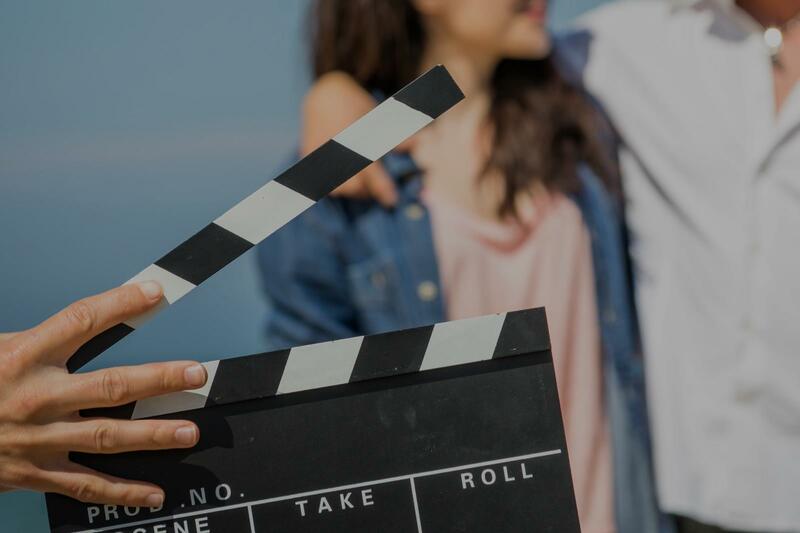 This can also include Alessio speaking ahead of time with the director of an actor's current project to discuss expectations and to understand the director's vocabulary/ process; to help translate it to the actor's process and training. Hey everyone, my name is Alessio and I am an acclaimed acting coach and an award winning writer/director of film and theater! ine Zeta-Jones, Scarlett Johansson, Jeff Bridges, and Christopher Walken in attendance). My short film Broken Crayons was lensed by cinematographer Brendan Uegama, CSC (Riverdale Season 2, The Adventures of Sabrina) and was the recipient of "The Golden Palm" at the 2011 Mexico International Film Festival, as well as, much praise from the president of Andrew Lauren Productions ("The Squid and the Whale"). Ive written for projects that have gone to a Broadway venue (A Drink With Death) and directed Off Broadway ("A Woman in Progress"). My upcoming features and TV projects have gotten gotten initial financing and attracted acclaimed Hollywood collaborators including Charles E. McCarry (winner of the Excellence in Art Design Award from the Art Director's Guild for "Ugly Betty"), Javier Gonzales (producer of "In The Radiant City" with Paul Sparks and more recently a film with Hayley Bennet), Adrienne Stern (renowned Casting Director), etc. As an acting coach, my program has gotten me featured as cover boy for the August 2016 issue of IMAGINE MAGAZINE. His actors have gone on to book agents, managers, and have garnered lead roles on films that have gotten press in publications like Variety and appeared on networks like Ion TV. On the side, I work as private entertainment business liaison and advisor between Actors, Producers, Directors, Investors and Agents with a focus on contract "red lining" and strategic negotiating. He has worked both with domestic productions and international Co-productions.